Have you ever spent weeks writing a book, only to realize you’re still on chapter four? I know I have! And sure, the first four chapters had sentences that shined and little to no grammatical errors. But the story wasn’t going anywhere. Plus, who knew if my opening was even going to stay the same? I could’ve wasted hours perfecting a scene that wasn’t even going to make it into the final product. Write my first draft as quickly as possible. Sure, this requires more revising after the draft is done, but it also avoids wasting time on something you’re going to cut anyway. Get to know your characters before you start. Don’t spend hours upon hours on characters, but do take some time to get to know the basics–especially for your main character. This will help you create her voice and know what choices she’d make throughout the book. 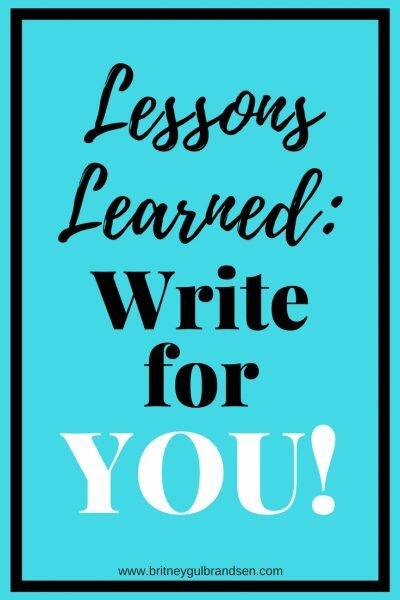 I wrote a guest post for the LDS Beta Readers blog a couple months ago called “Get to Know Your Characters in 4 Steps” with some tips on how to develop your characters before you start writing. I know not everyone is a plotter, but even pantsers can benefit from a loose plotting session. Look at Save The Cat (or whatever plot structure you prefer) and jot down what you think might happen on each beat. It can change later! But it helps going into a manuscript with an idea of what might happen at the end. Accept that it will be crap. Yeah, let that sink in for a minute. 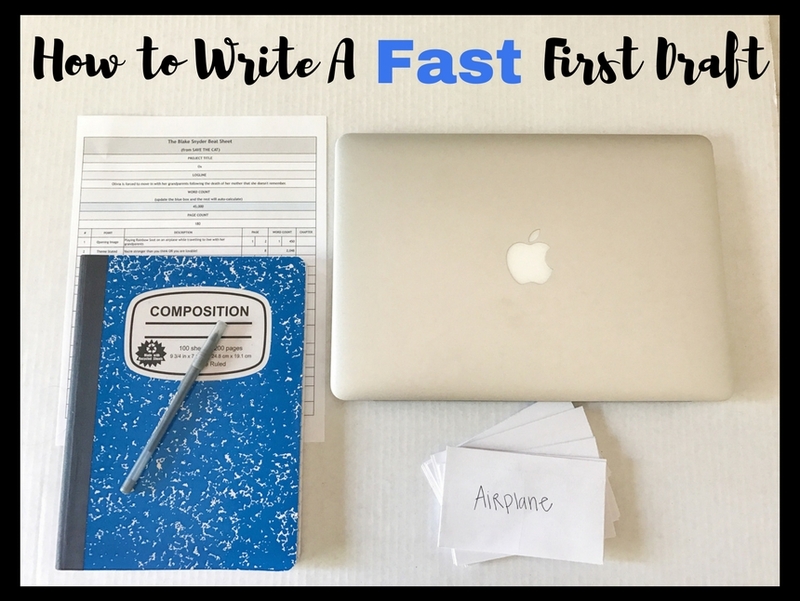 If you’re writing a fast first draft, it’s going to be crap. And that’s okay. That’s what revisions are for! The point of a first draft is to get words on the page and finish the story. The point is NOT to write a brilliantly beautiful manuscript. So get that idea out of your head and move on. Jot down notes at the start of each writing session. When you first sit down to write, take a couple minutes to brainstorm what you’re going to write that day. This should be handwritten (I have notebook for each novel, mostly for this purpose). It doesn’t need to be long or detailed, just a brief idea of what you think will happen in the next scene or two. 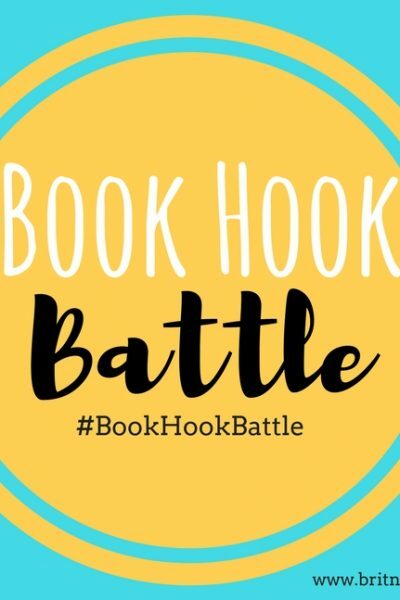 I took this idea from 2k to 10k by Rachel Aaron and my writing speed doubled, just by doing this one thing! Also, I highly recommend that book. If you need to look something up, make a note and move on. If you stop to do research, it’ll slow you down, you’ll probably get lost in the Internet vortex, and you’ll take much longer to complete your first draft. Make-up the information you need (or skip it entirely) and make a note to research once you’ve finished the first draft. Don’t spend too much time on any one sentence. Is there a word you want to use, but you can’t think of it right now? Don’t waste your time trying to figure it out, just make a note and move on. Do you want a really good simile in this scene, but you can’t think of what to compare? Leave a note and move on. Can’t think of the perfect word to describe the school bully’s nose? Mark it and keep writing. Don’t waste your precious writing time trying to think of the perfect word or phrase. You’ll have time for that later. For now, just WRITE. With these tips, you should be able to get a draft done in a month or so. Seriously. Then you’ll have plenty of time to fix up your work and make it shine. How long does it usually take you to write a first draft?